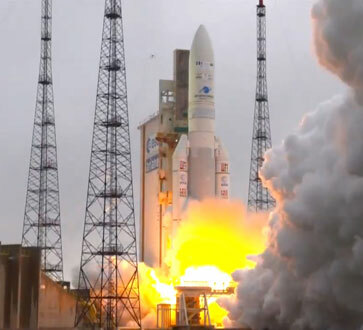 For its first launch of the year, Ariane 5 placed two telecommunications satellites in orbit. 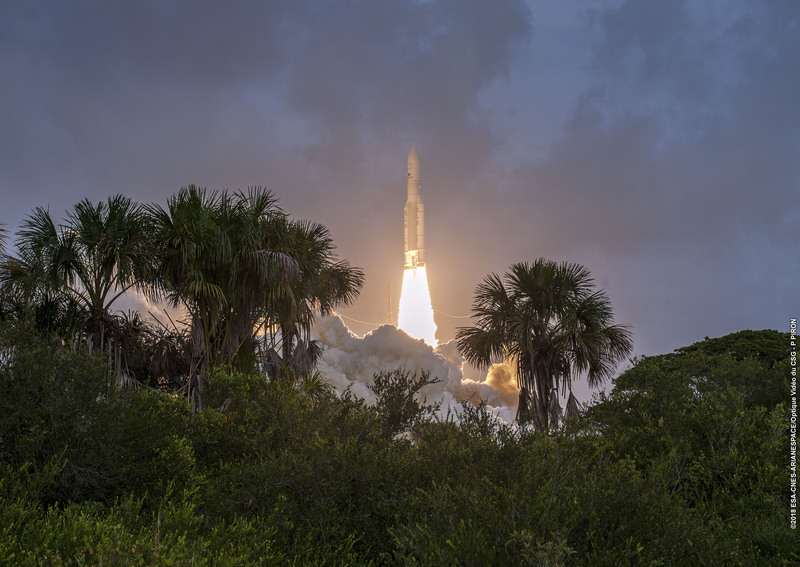 Four more Ariane 5 launches are scheduled for 2019. 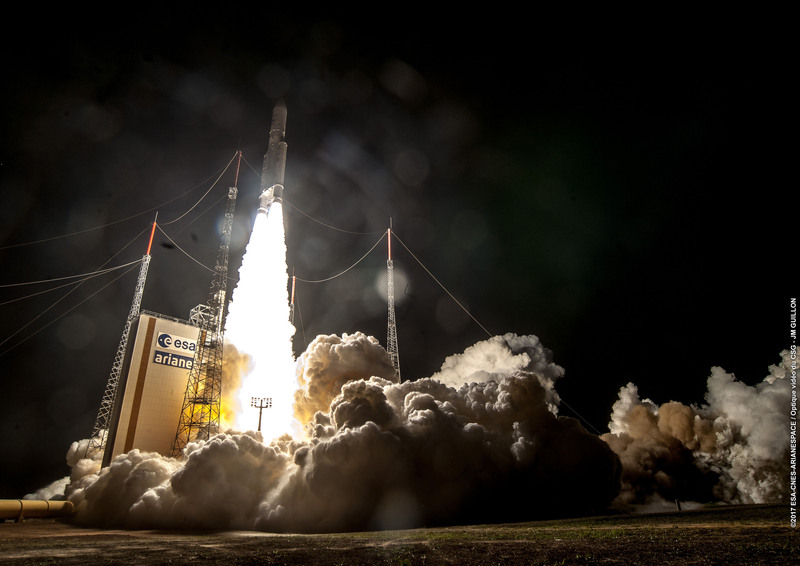 Ariane 5 placed the Saudi Geostationary Satellite 1/Hellas Sat 4 (HS-4/SGS-1) and GSAT-31 telecommunications satellites into geostationary transfer orbit (GTO), lifting off from the European spaceport in Kourou (French Guiana). 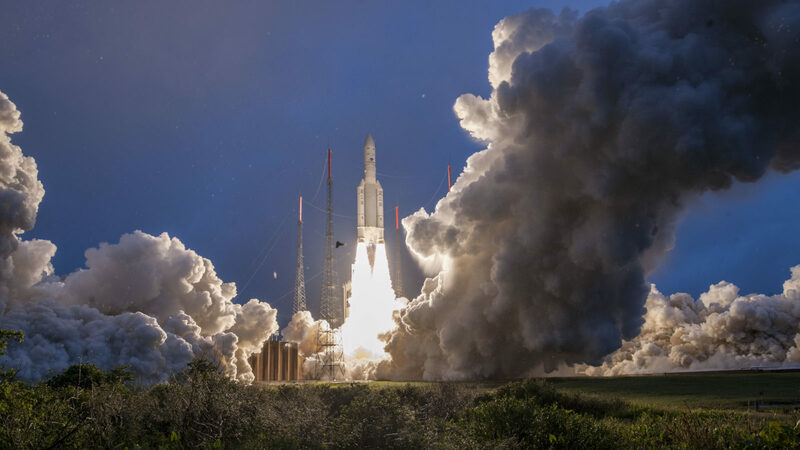 The performance required of this Ariane 5 launcher was 10,018 kg of which 9,030 kg for the two satellites. In addition, payload release was optimized by placing the satellites in an orbit inclined at 3° in relation to the equator, instead of the usual 6° for Ariane 5. ArianeGroup is the industrial prime contractor for the development and deployment of Ariane 5 and Ariane 6 launchers. The company coordinates an industrial network of more than 600 companies (including 350 SMEs) in 13 European countries. 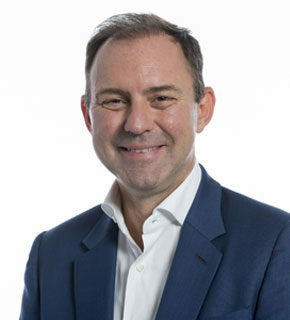 ArianeGroup oversees the entire industrial supply chain, from performance optimisation and the corresponding studies associated with the Ariane 5 to production, from the supply of mission-specific data and software to the marketing of the launcher through Arianespace. This chain includes equipment and structures, engine manufacturing, integration of the various stages and finally launcher integration in French Guiana. Do not miss an article by subscribing to our alerts. E-mail* Please enter or correct mandatory fields marked as invalid. * Fields required Already subscribed. Thank you, your registration has been taken into account.